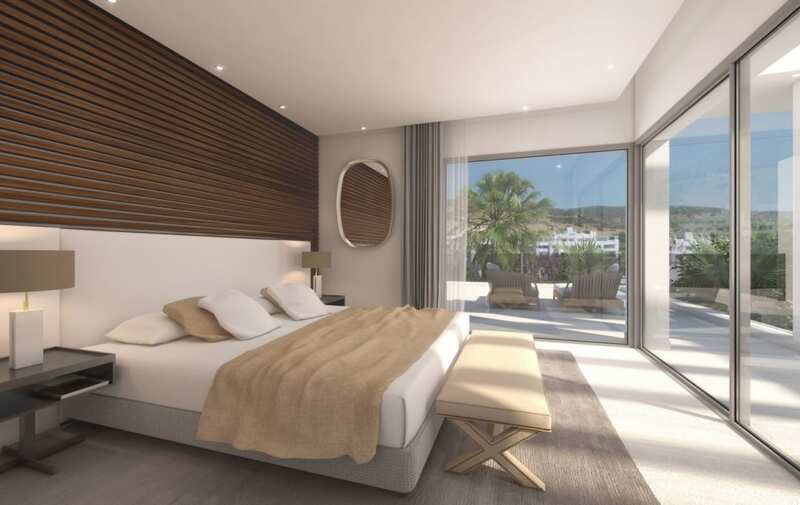 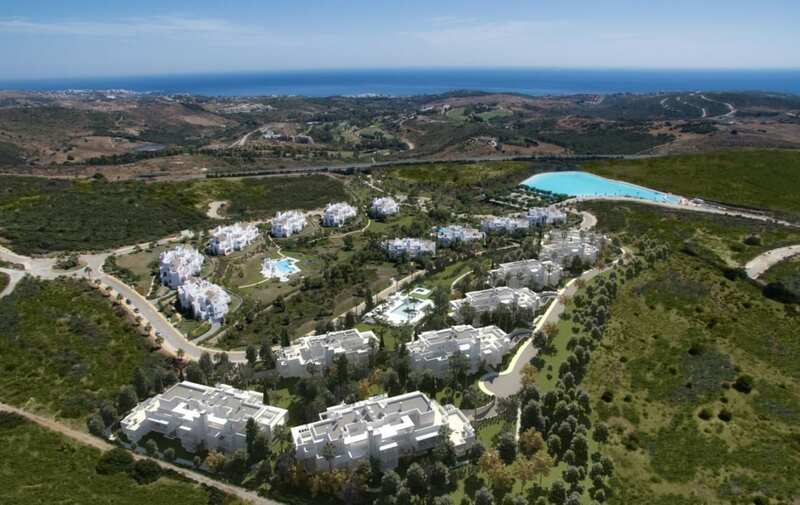 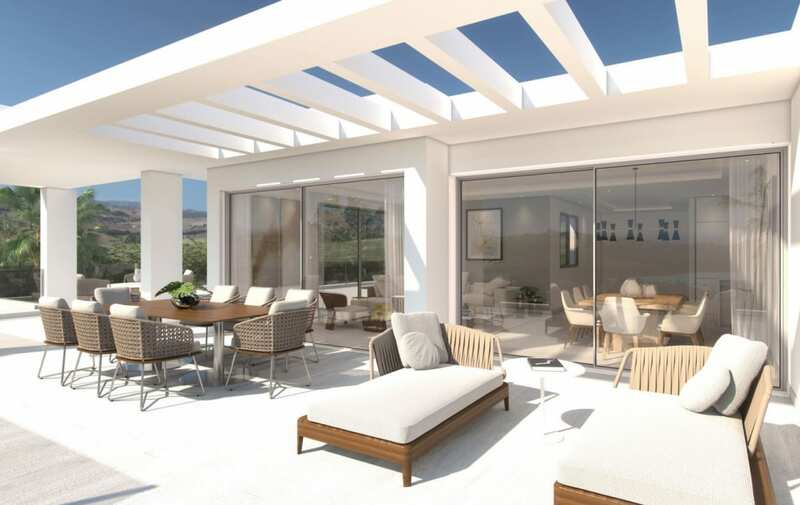 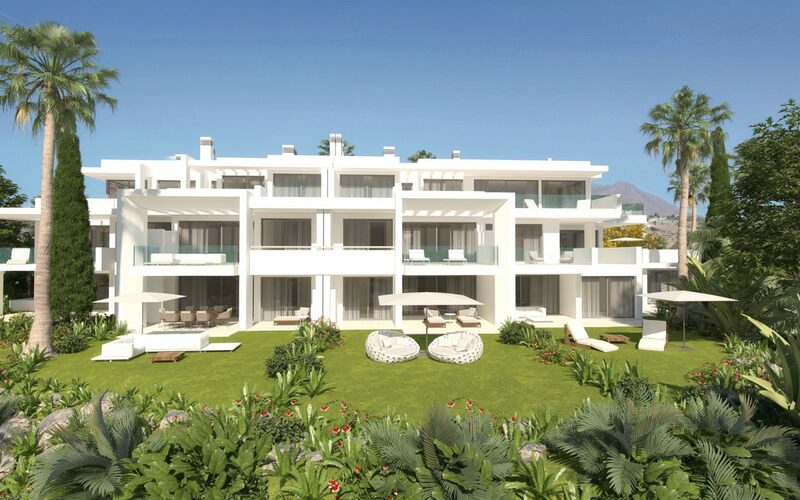 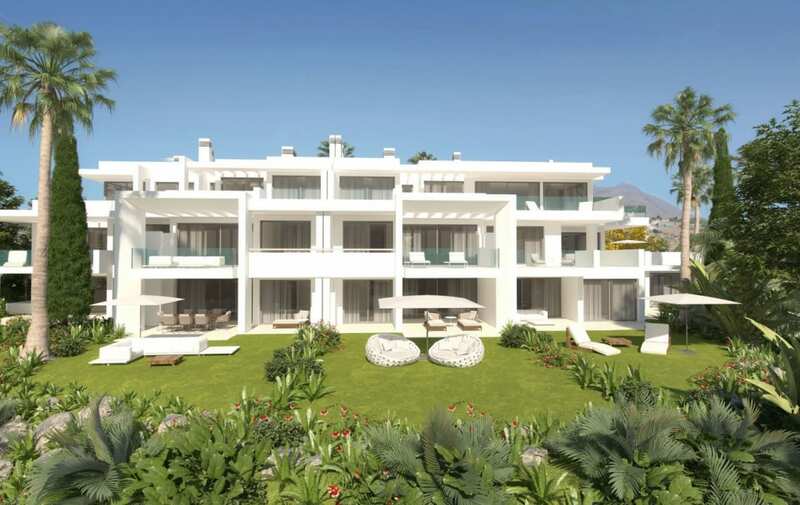 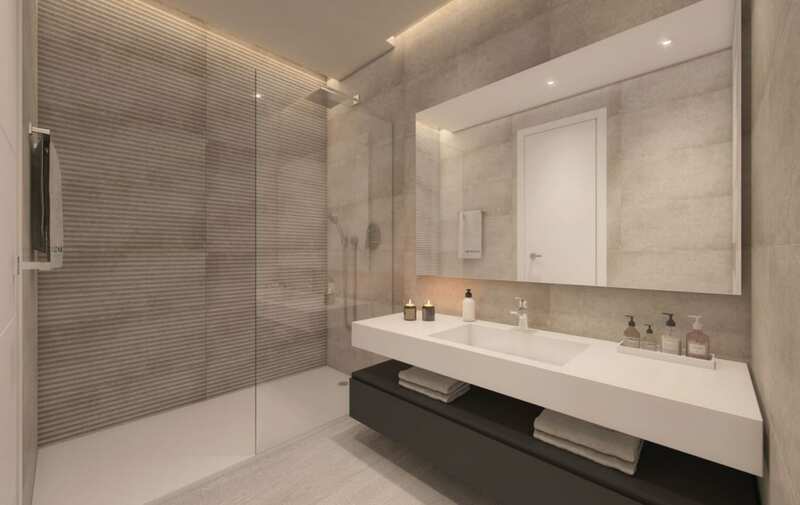 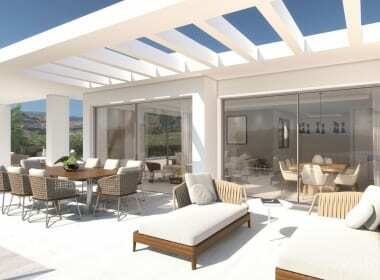 Stunning south-facing apartments with spectacular sea views located just a few hundred metres from Estepona Golf and a short 5 minute drive to the town of Estepona with its wide range of amenities and golden beaches. 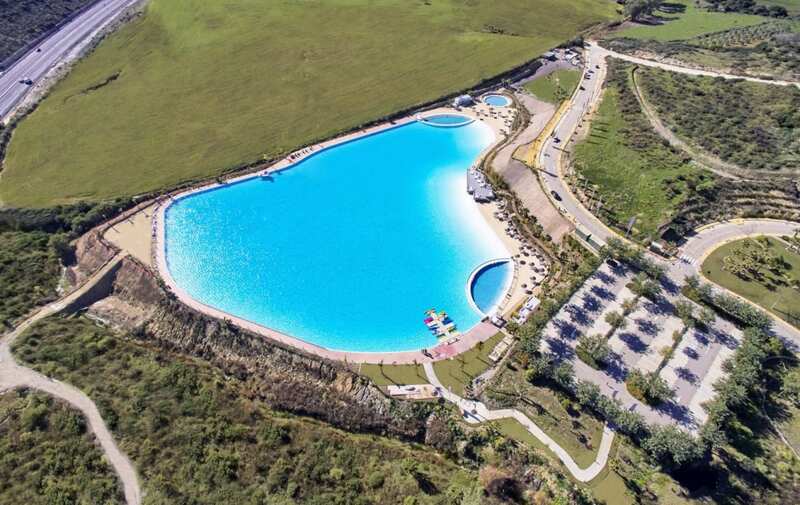 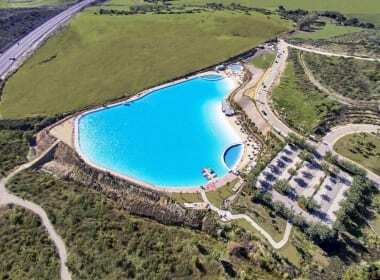 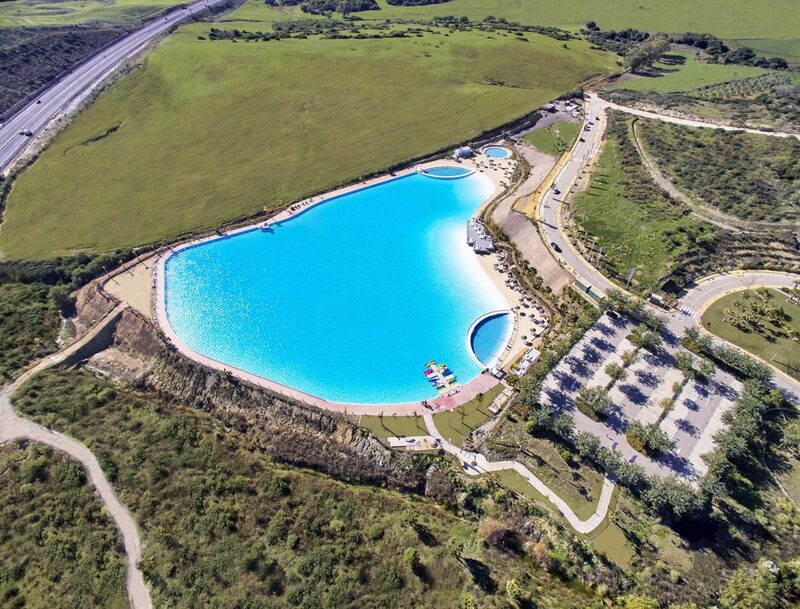 This unique development offers an award winning Lagoon concept which provides a huge area for swimmers and other water sports. The Lagoon is the approximate size of one and a half football pitches and brings the idyllic beach lifestyle directly to the resort. 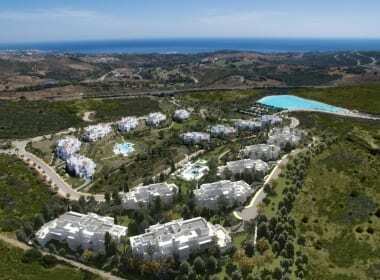 The artificial beaches are of fine beige sand, and have sun deck areas and zones for beach sports, communal service facilities, changing rooms and showers. 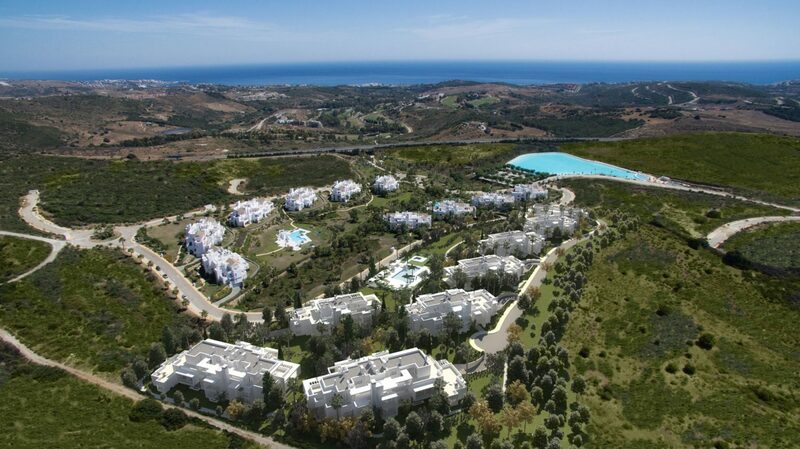 A walkway skirts the edge of the lagoon, so you can enjoy the natural setting and views while you walk, run or cycle. 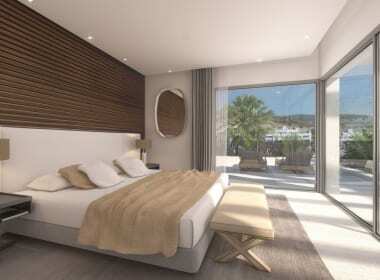 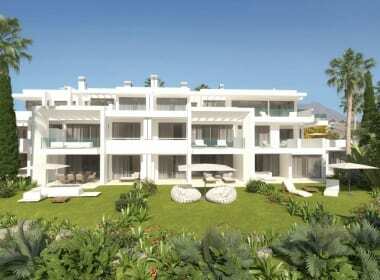 The developer has also recently constructed a restaurant overlooking the water – exclusive for residents. 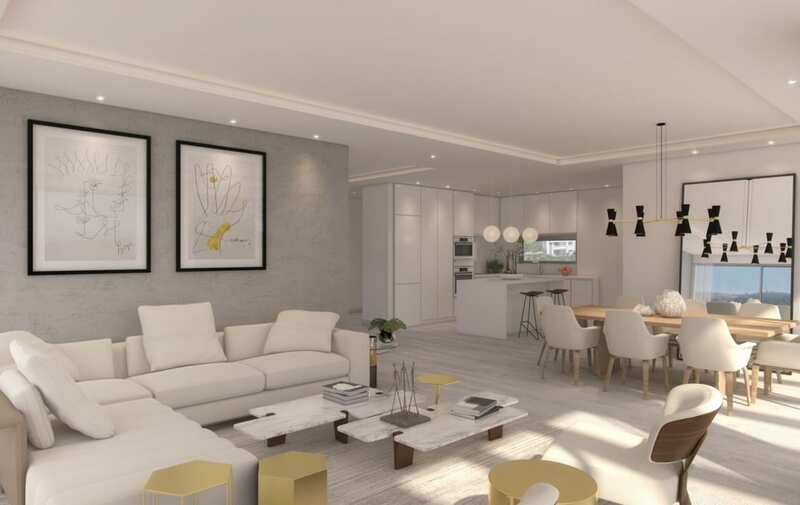 The second phase of the development offers 78 exclusive 2 and 3 bedroom apartments and penthouses with spectacular views. 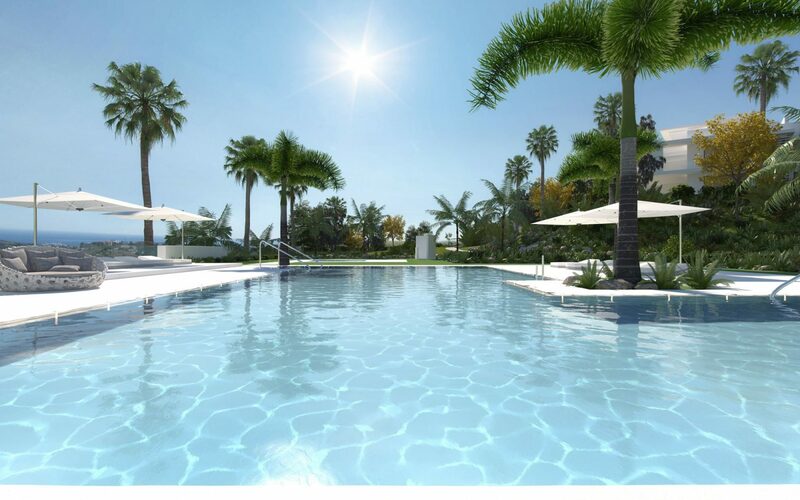 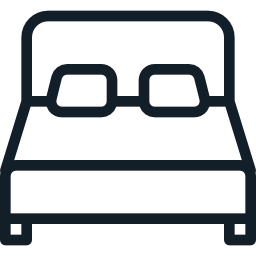 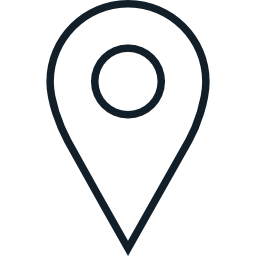 The properties are laid out over small individual blocks which nestle among large green zones of palm trees, tropical plants and swimming pools. 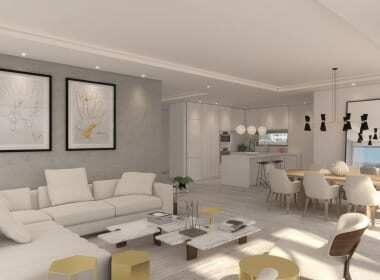 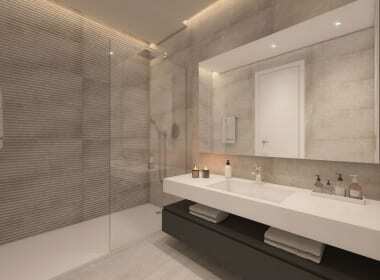 The contemporary open plan layout blend modern architecture with the new technology and the best available materials. 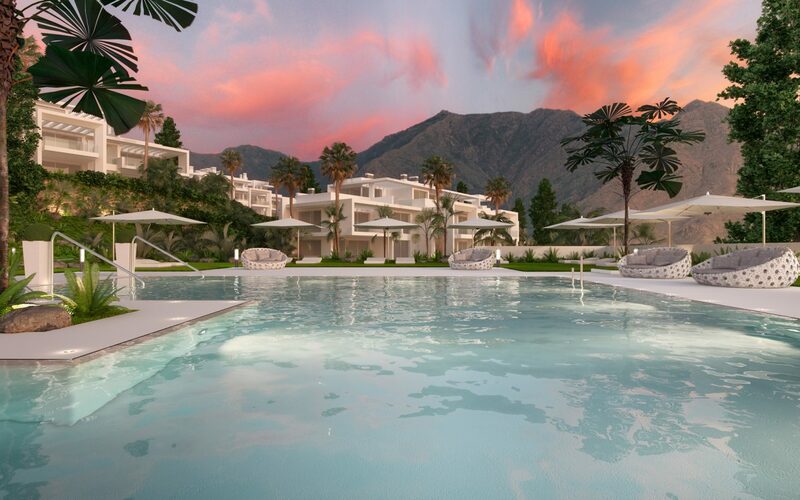 This gated complex has 7 days a week security and all apartments have large terraces and an underground garage space with store room. 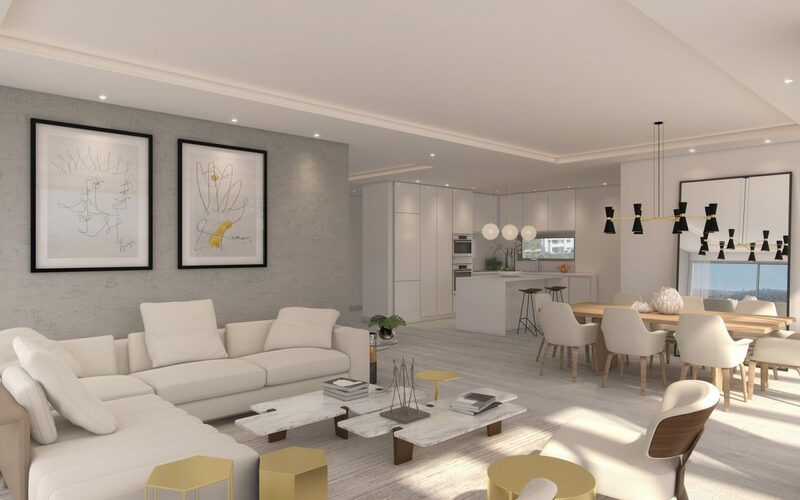 The developer already has a rental plan in place so the properties are also very attractive to investors or for owners that may wish to rent their apartment for part of the year.